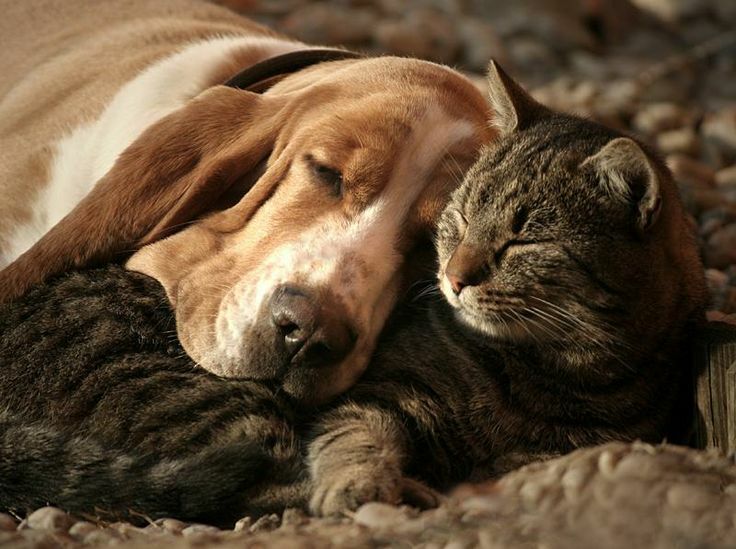 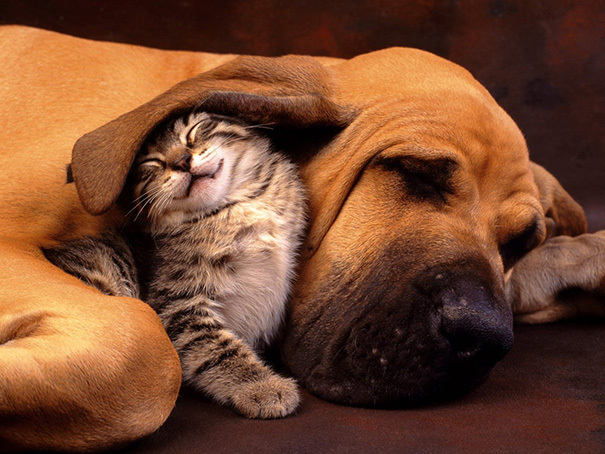 Dogs and cats can form fast friendships. 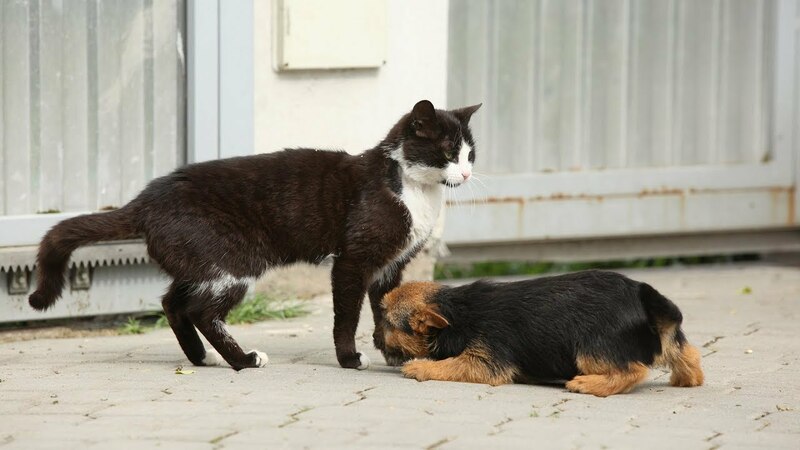 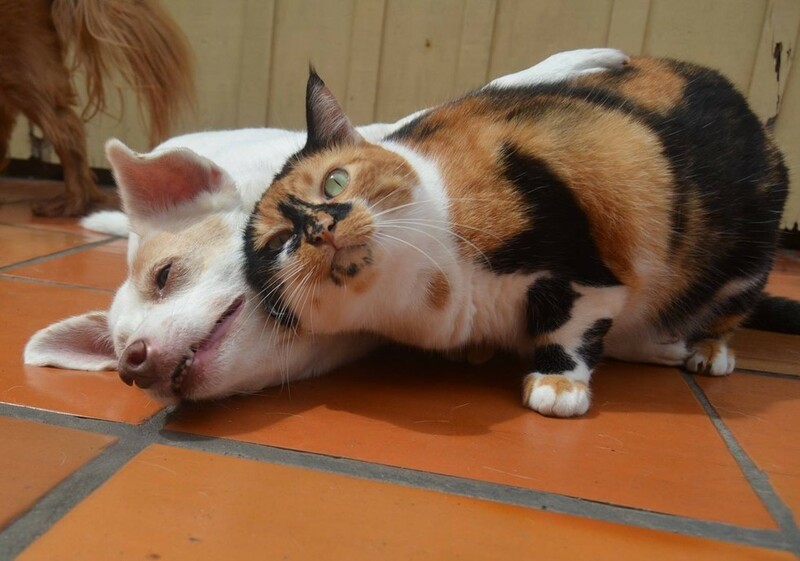 It is life experiences with members of the other species, and not an inborn animosity, that determines how cats and dogs feel about each other. 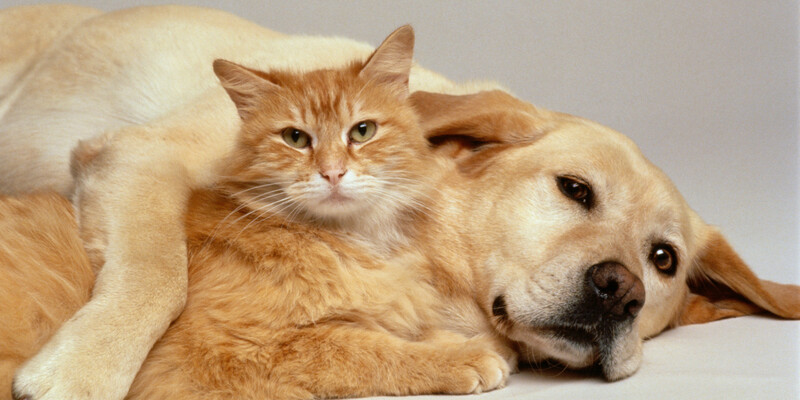 The initial meeting sets the stage for future considerations in the dog/cat relationship. 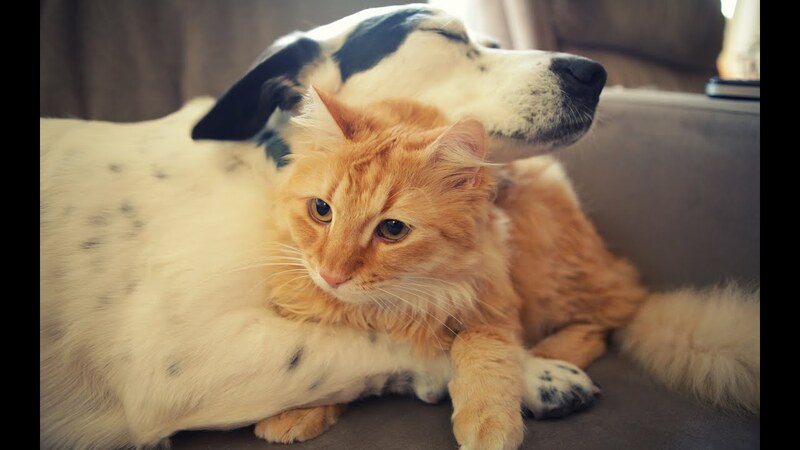 Some cats and dogs do get along.